Take care of minor dents and dings in your car without the high price tag that comes with regular body shop work. 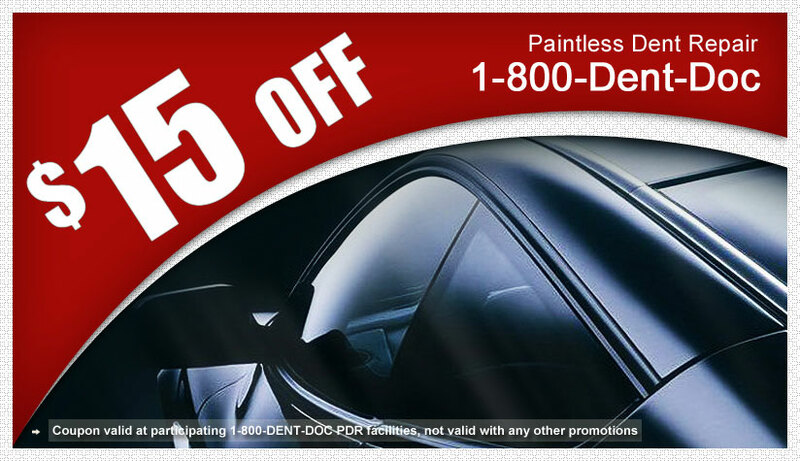 1-800-DENT-DOC’s certified repair technicians have years of experience with all vehicle makes and models. Using innovative tools and cutting edge technology, these expert technicians provide quality repairs second to none. We offer a rapid turnaround, exceptional pricing, and a lifetime guarantee on all workmanship. 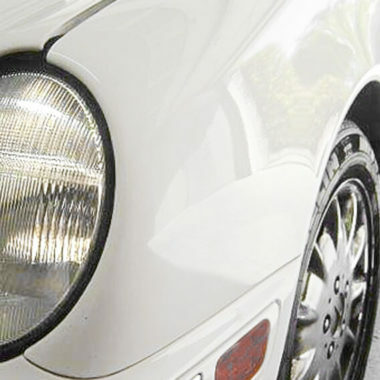 The PDR process is the art of removing minor dings, dents, and creases from a vehicle, while maintaining the integrity of the factory or custom paint finish. It provides virtually undetectable repairs in a fraction of the time and at approximately one-third of the cost of traditional body repair shops. 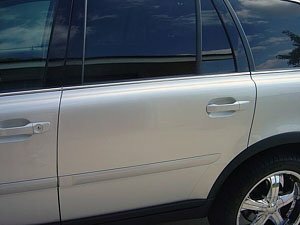 Our Paintless Dent Repair specialists provide high-quality service and world-class craftsmanship, while saving you time and money. They are dedicated to restoring your vehicle’s image to its original condition, using our proprietary systems and extensive experience. The following is a breakdown of approximate pricing associated with the paintless dent repair process. The table below is strictly a guideline. Actual prices may vary depending on the location, access, and severity of the damage. Pricing is based on a per panel basis. Ask your service advisor about the availability of multi vehicle / panel discounts. "I called Dent Doc right after purchasing a Groupon offer ($150 for $60). 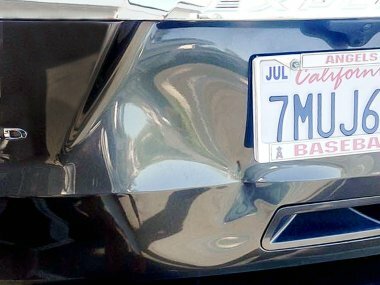 My son had bumped our car into another cars bumper, but the dent was not big enough to warrant a trip to the body shop. Craig was prompt in his arrival and we quickly assessed the dent. 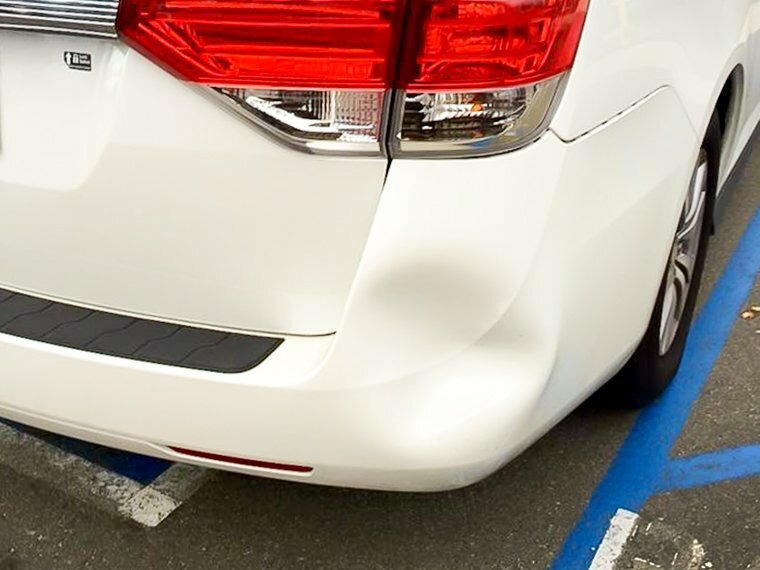 There was a small up-charge because my verbal description of the dent made it out to be smaller than the actual dent size. The work was completed efficiently, and I was fully satisfied with the results." "My car was hit by a grapefruit and it left a huge dent. 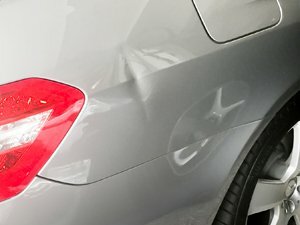 Dent doc was able to repair it in 30 minutes and even waived the credit card fee. Great friendly service that I would definitely recommend." ""Magic" best describes the work Craig does removing those dents in the most awkward locations! I call him each time I get a door dent on my cars. I have been a loyal customer for years and will always be!" "Craig was great. 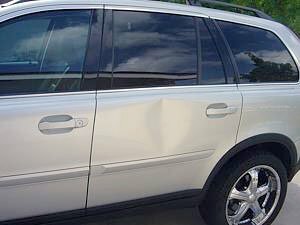 I was able to call him and send him a picture of my dent and he gave me a great quote and scheduled something the very next day. Craig came to my work and fixed my nasty dent and the price was a little cheaper than what he quoted, he is an honest guy and I will always use him going forward. I definitely recommend him. Give him a call!" "Dent Doc referred me to Bill from their mobile service department and he came straight to my home & completed the service. I had a tear & dent on my front bumper. 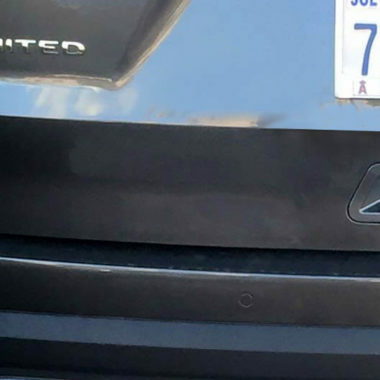 Not only is it gone & done beautifully, he matched the color of my car PERFECTLY (he has a machine in his car that takes the vehicles information to get the exact color of the car). Price was great too! If you need Bill to come to your home or work, give him a call 949-916-0513." As one of the trusted leaders of auto body repair in Orange County, 1-800-DENT-DOC is the go-to center for all your automotive repair and maintenance needs. With our easy and convenient mobile same day service, 1-800-DENT-DOC can designate to you a professional Paintless Dent Repair (PDR), mobile paint repair, or collision center that is easily accessible no matter where you are in the Orange County area: Anaheim, Costa Mesa, Fullerton, Tustin, Westminster, and more. Our certified repair professionals are knowledgeable and are experts in all vehicle makes and models. Using only the best state-of-the-art equipment, these repair professionals provide a quality business that is comparably less expensive and more effective than other auto body shops. Orange County’s 1-800-DENT-DOC associates offers all customers a quick and reliable service with extended longevity on all our operations. Time and money saving, high quality service lies as our top priority. No matter the extent of the your vehicle’s damage, our expert technicians can restore it to its previous condition, using only the most cutting edge technology in sync with the original manufacturer’s parts and products. 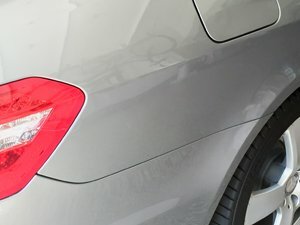 Paintless Dent Repair (PDR) is proven to be the latest and most successful system of automobile dent repair to date. 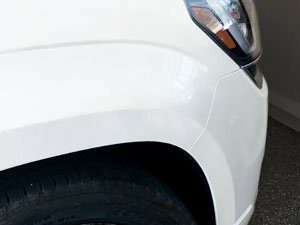 PDR is the process of removing minor dents, dings, and creases from a vehicle, while upholding the original finish of the factory or custom paint. Any smooth, shallow dents, dings, and creases that range from dime-sized to basketball size can be gently evened out to perfection. Additionally, plastic bumpers that still bind to the vehicle with no tears or holes can also benefit from this revolutionary process. 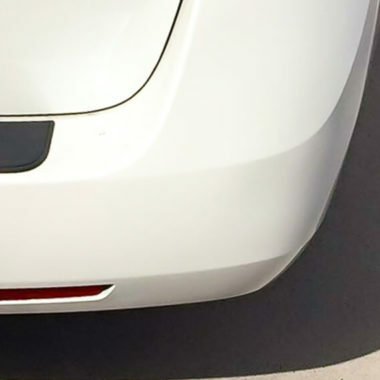 The finished product is a body panel that is virtually untraceable of any former dents, in a fraction of the time and cost of conventional body repair shops. 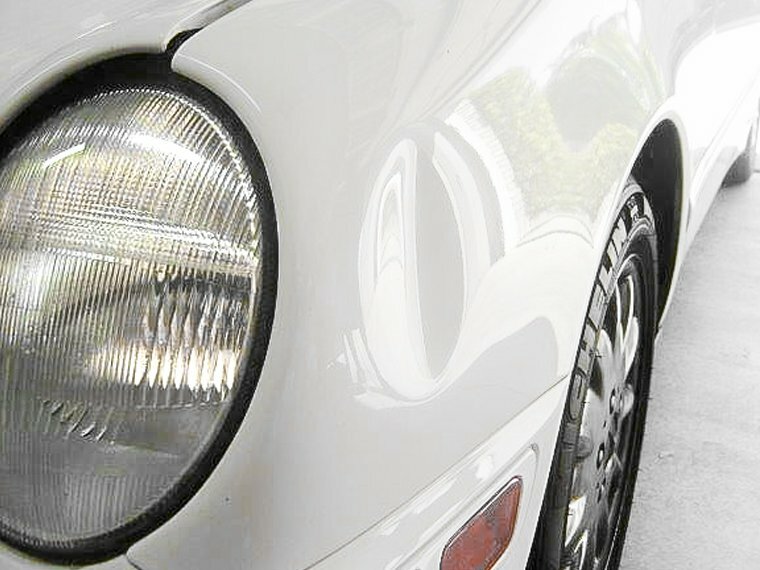 However, more serious damages, such as jagged creases and deeply broadened depressions, fractures on the borders of a body panel, areas with binary metal support such as the edges of a vehicle’s doors, trunk, and hood, and / or dents with excessively destroyed paint cannot be corrected with PDR, and would require a more drastic repair.